Dinner at the Tasting Room by Galliot in Macau. 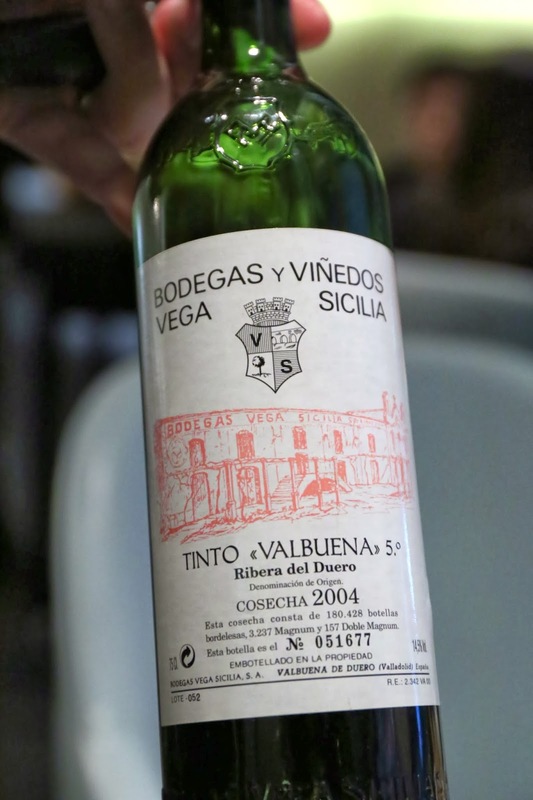 2004 Vega Sicilia Valbuena 5° - fruity, but a little acidic. Showing signs of oxidation from too much aeration. A little metallic, mineral and earthy.